Geist 2nd Edition Kickstarter is Live! 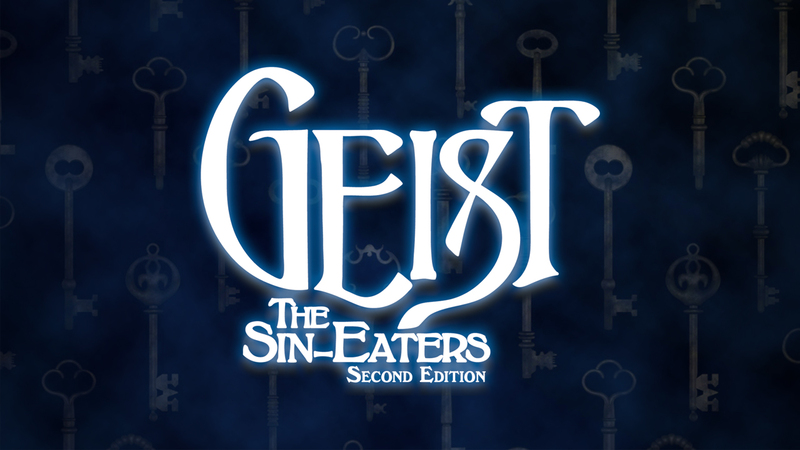 The Kickstarter for a prestige edition of Geist: The Sin-Eaters 2nd Edition is now live! 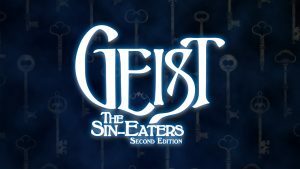 In Geist: The Sin-Eaters, you play a person who died with a powerful burden on their soul — something they didn’t accomplish in life, or something they never found. On the other side of the veil, they made a bargain with a powerful being called a geist, which returned them to the world of the living and to their own body, at the cost of a permanent bond between them and the geist. Now your character stands as a medium, with one foot in the world of the living and one in the world of the dead.